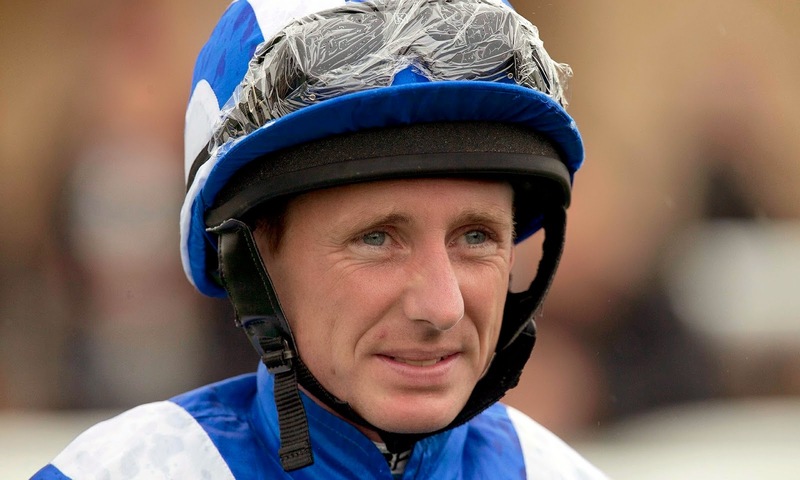 OAKS winning jockey Paul Hanagan (pictured below) travels to Ayr Racecourse today (Monday) for four mounts on Racing UK Raceday at the track. The two-time champion jockey, who won Friday's Epsom classic on Taghrooda for his retainer Hamdan Al Maktoum, will don the famous blue colours again when he rides Insaany for trainer Mark Johnston in the feature race of the afternoon, the Racing UK Anywhere Available Now Handicap over one mile two furlongs at 5.30pm. His other mounts include recent course winner Ellies Image in the 4.30pm for Richard Ford. The eight race card, which gets under way at 2.30pm with gates open at 12.30pm, also sees another former champion jockey Jamie Spencer head north for several rides. Clerk of the Course Emma Marley describes the going as good to soft, soft in places.